Though BWBTC aligns with the concept of “traditional theatrical experiences,” what is seen on stage is anything but. Since 1997, our audiences have seen new and established works push conventional limitations through stories of strong women with a full range of emotional responses, up to and including violence. 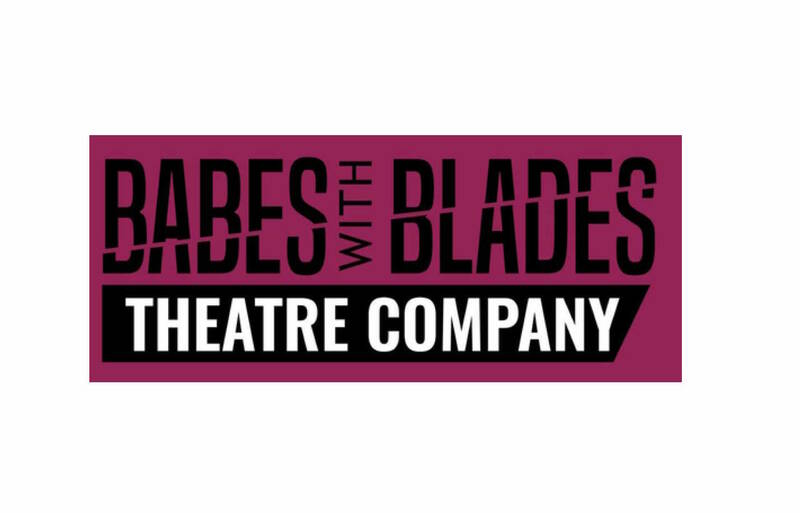 Babes With Blades Theatre Company uses stage combat to place women and their stories center stage. Through performance, script development, training, and outreach, our ensemble creates theatre that explores the wide range of the human experience, and cultivates broader perspectives in the arts community and in society as a whole.